What a view! What a splendid location! 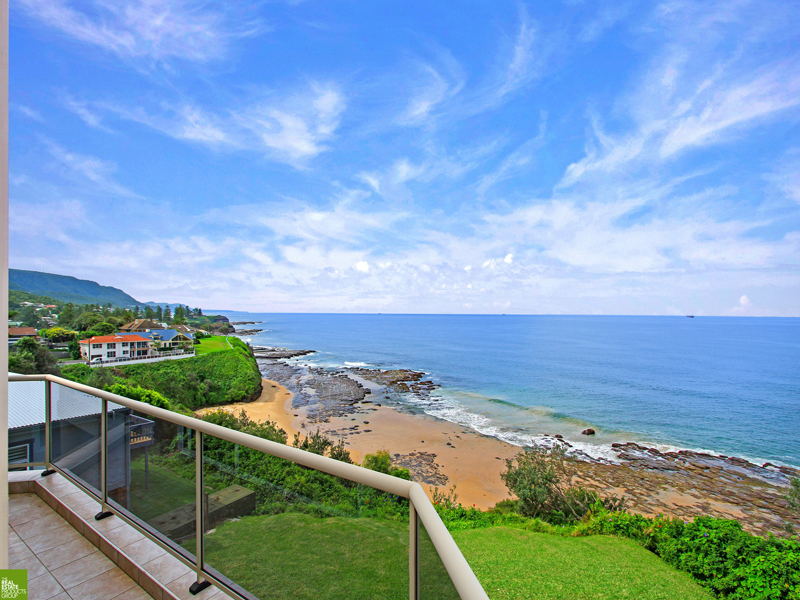 This executive home is perfectly positioned to take in some of the finest views available along the coast. This property is all about lifestyle and quality living, yet with easy commute to Sydney via rail or road. Wake up and feel like you are on holiday every day, with the crashing waves beckoning you from every level. 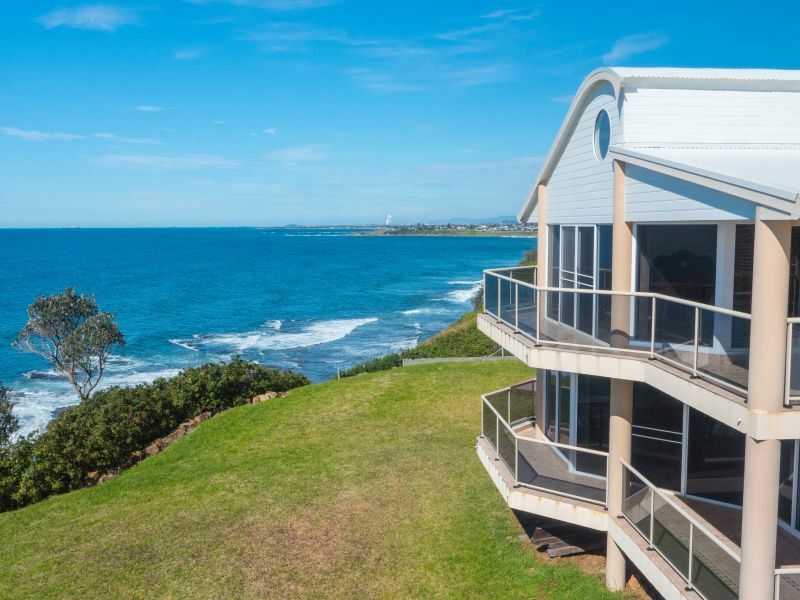 With easy stroll to Austinmer Beach and rock pool, as well as Thirroul’s array of shops and eateries, the location could not be more convenient.